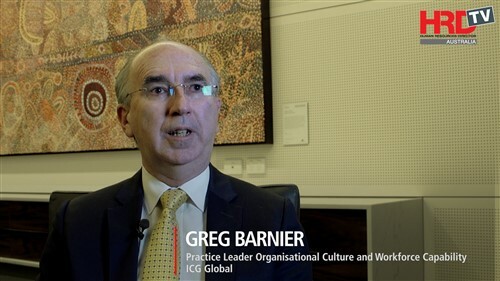 Good leadership is about understanding your people, helping them to be their best, and moving with the times, according to Greg Barnier, Practice Leader Organisation Culture and Workforce Capability at ICG. HRDTV sat down with Barnier, to discuss how HR professionals must balance the commercial side of the business with the people side. Good leadership is about understanding your people, helping them to be their best, and moving with the times, according to Greg Barnier, Practice Leader Organisation Culture and Workforce Capability at ICG. HRD TV sat down with Barnier, to discuss how HR professionals must balance the commercial side of the business with the people side.